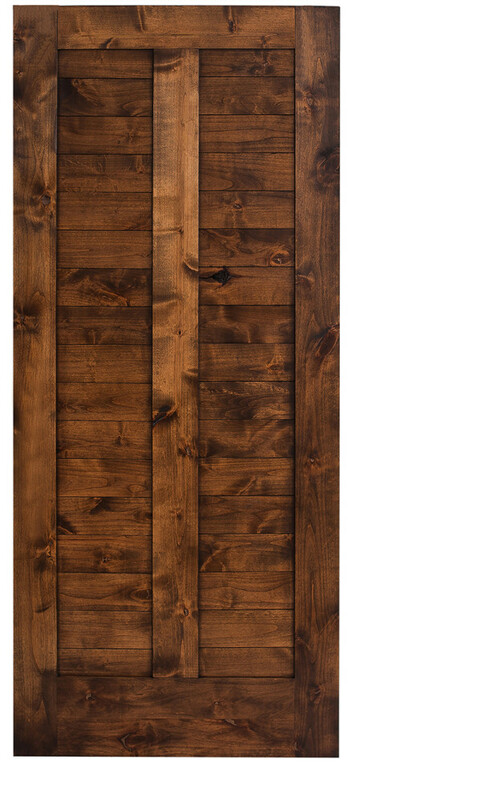 Just like our sliding barn doors, our hinged door line is the most diverse selection of styles and options in the industry. 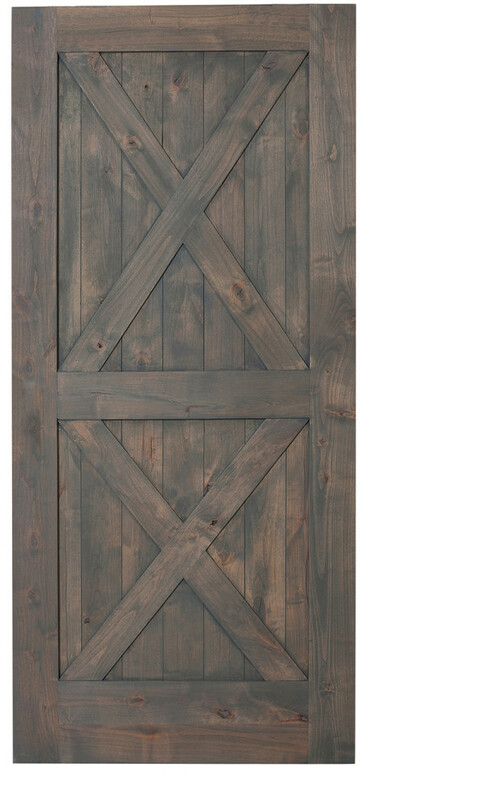 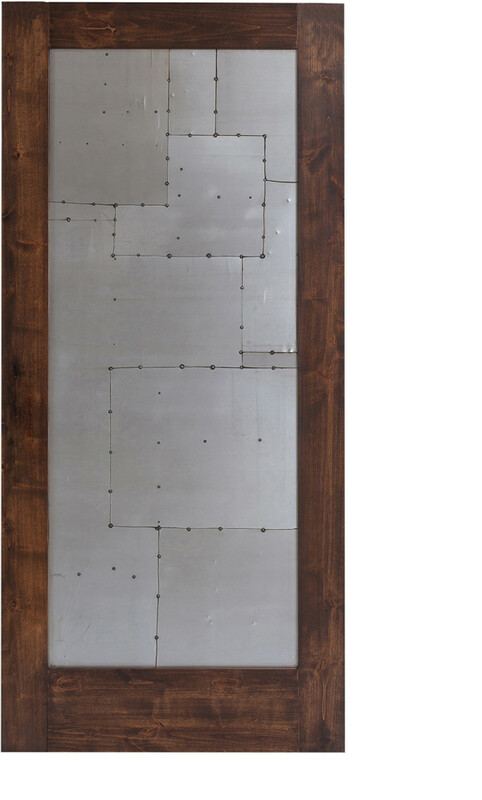 The Rustica hinged selection allows for a barn door look in a more common functionality. 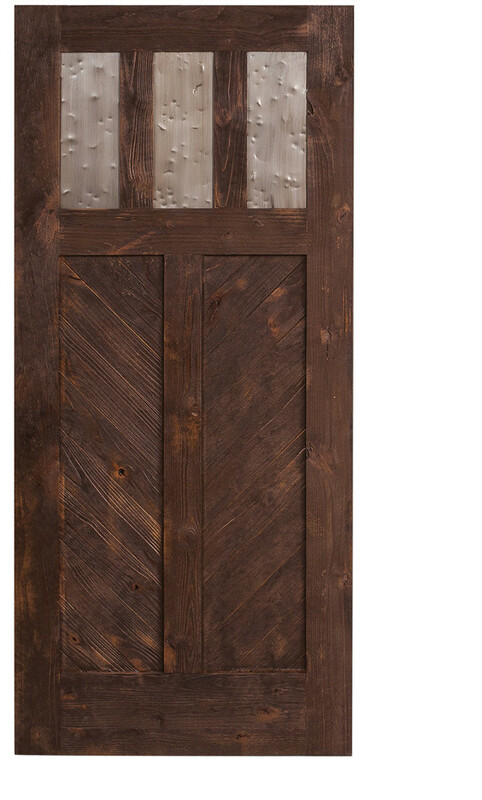 Available as both interior and exterior door applications, our solid wood hinged doors act as a perfect front door or an artistic door package to be installed throughout the entire interior of the home. 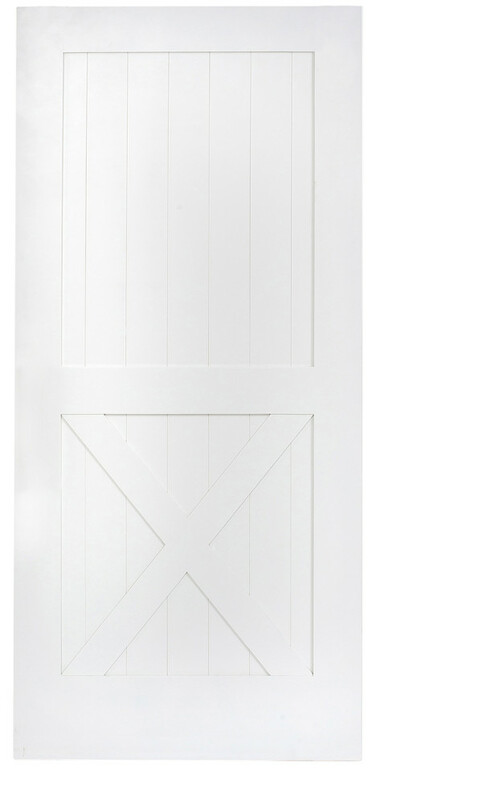 Our hinged barn doors boast ball-bearing hinges, which are longer-lasting, more durable, and quieter than standard hinges. 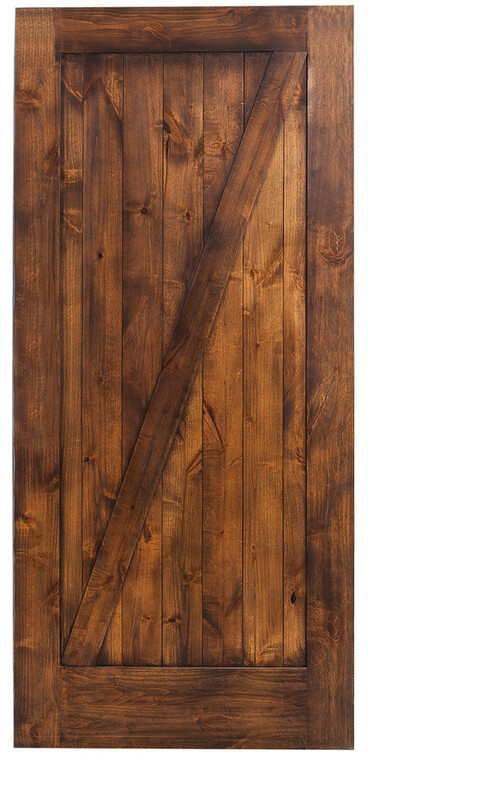 Hinged barn doors are a great option to compliment a room where you already have a sliding barn door installed. 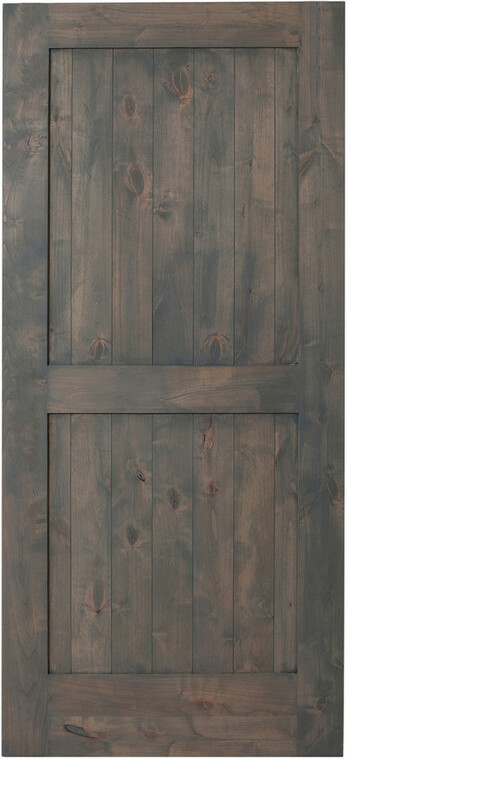 This is very popular in bedrooms where a barn door may be covering a closet or the opening to a master bathroom but other door openings in the room are not conducive to a sliding door. 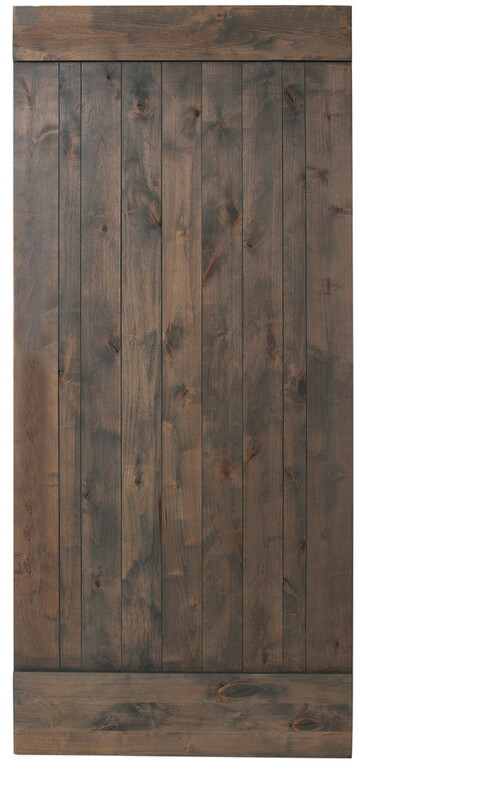 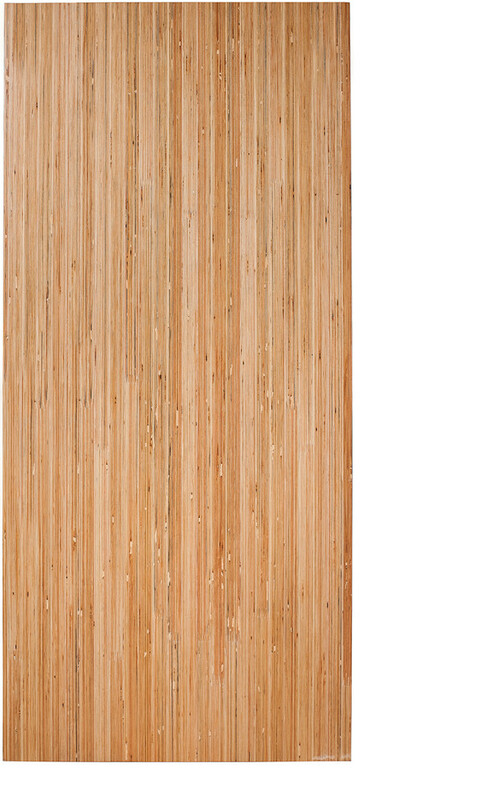 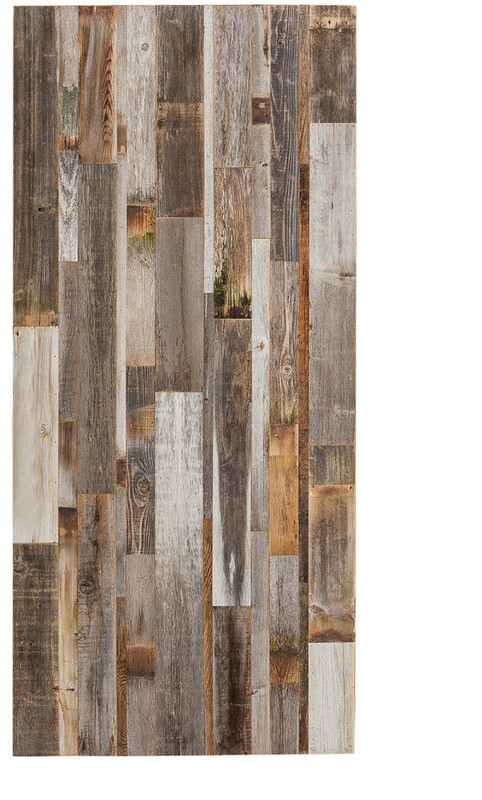 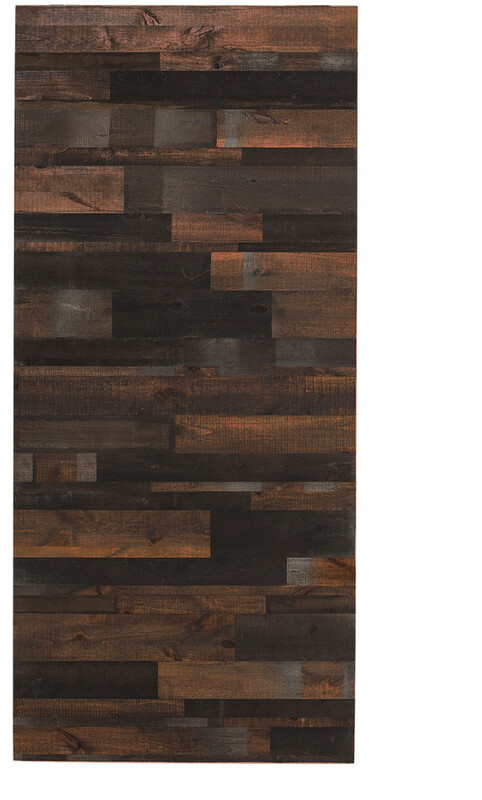 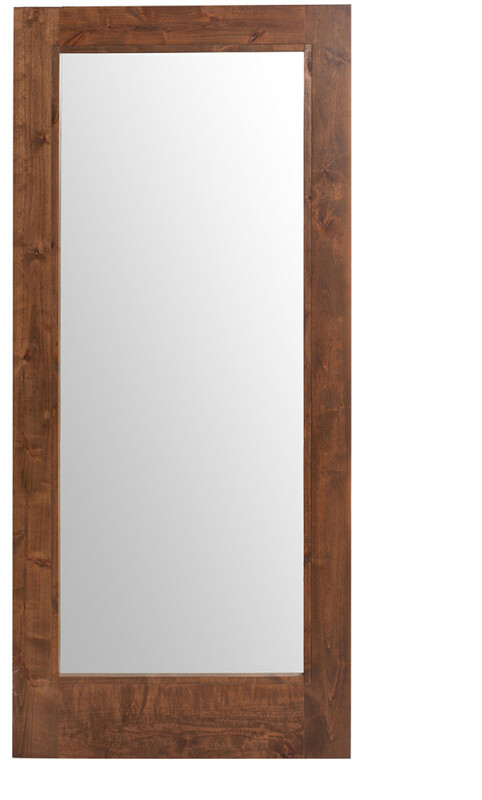 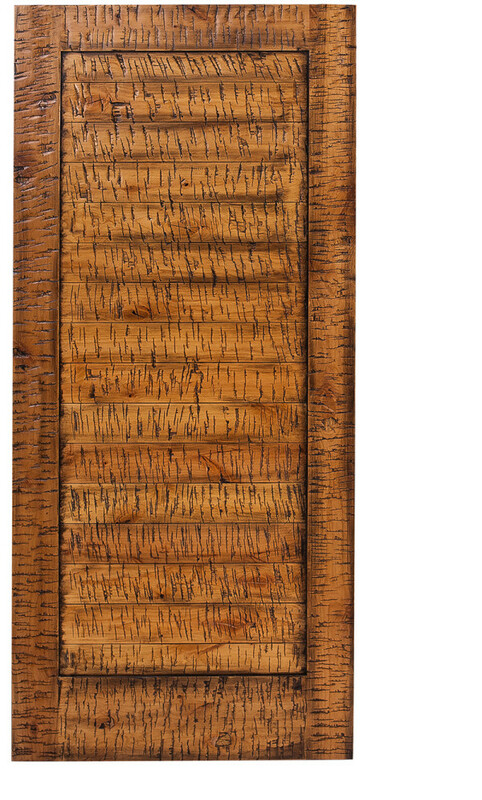 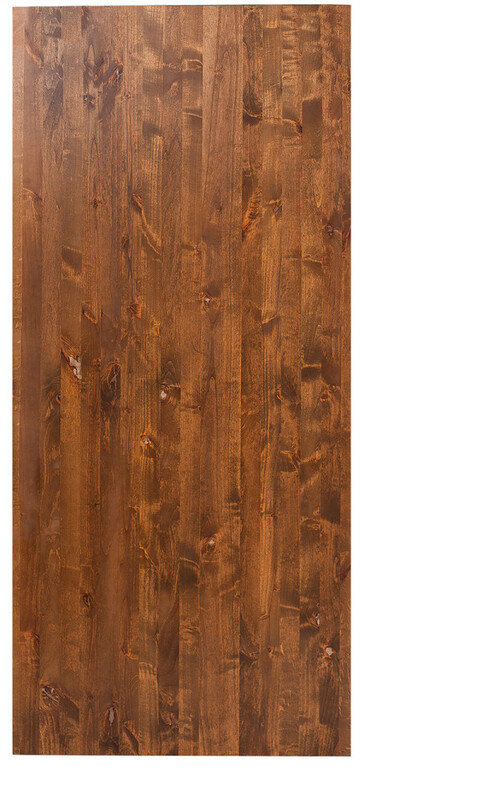 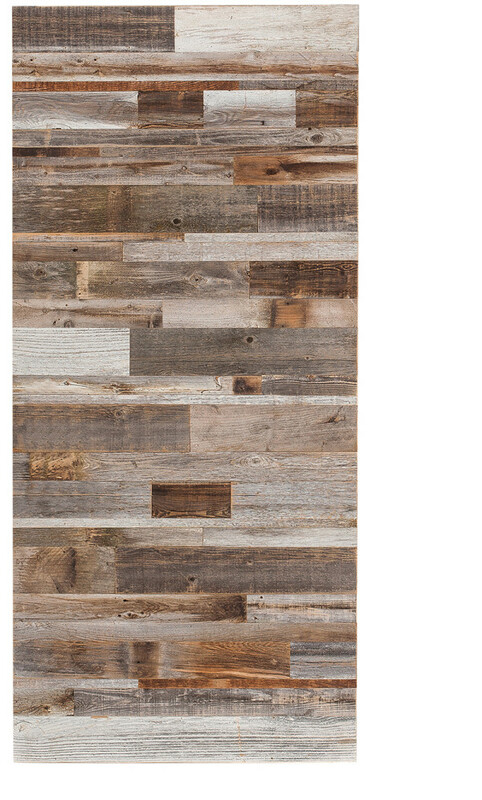 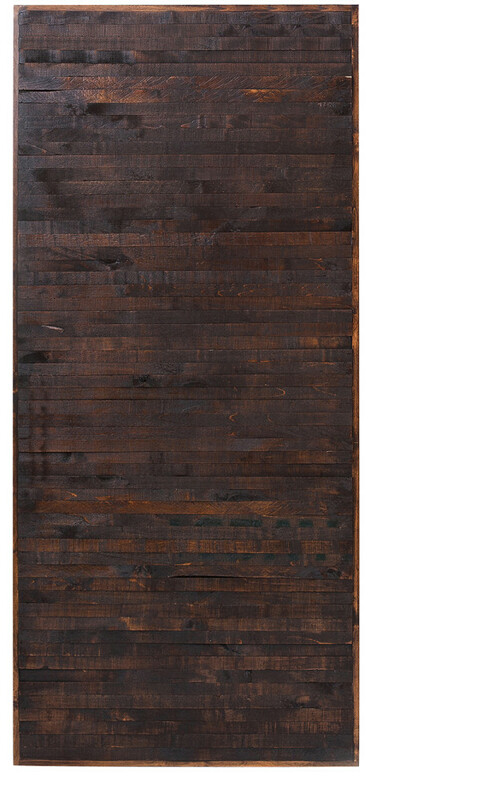 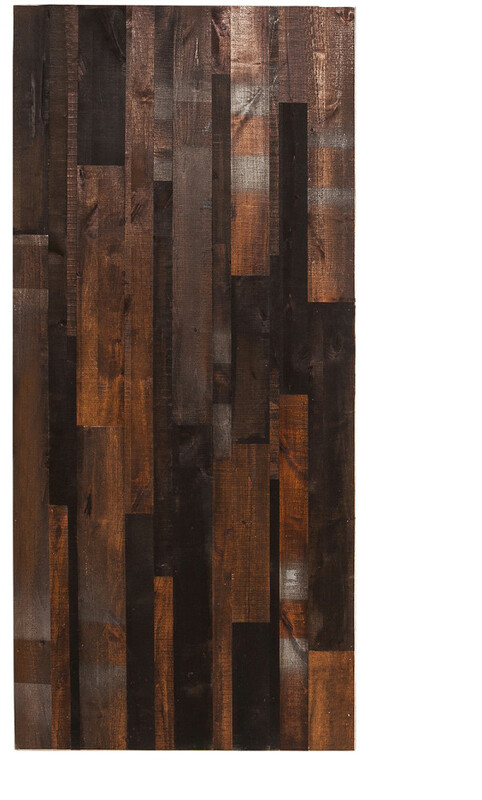 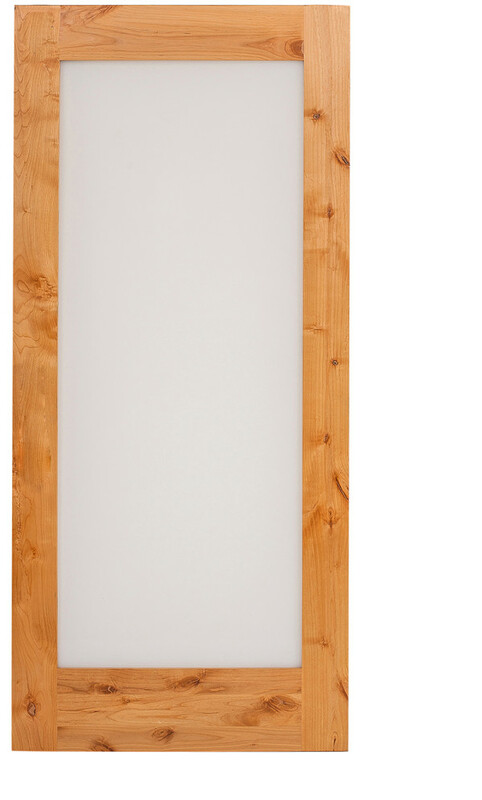 Also, very popular is our wood barn doors over a pantry or office. 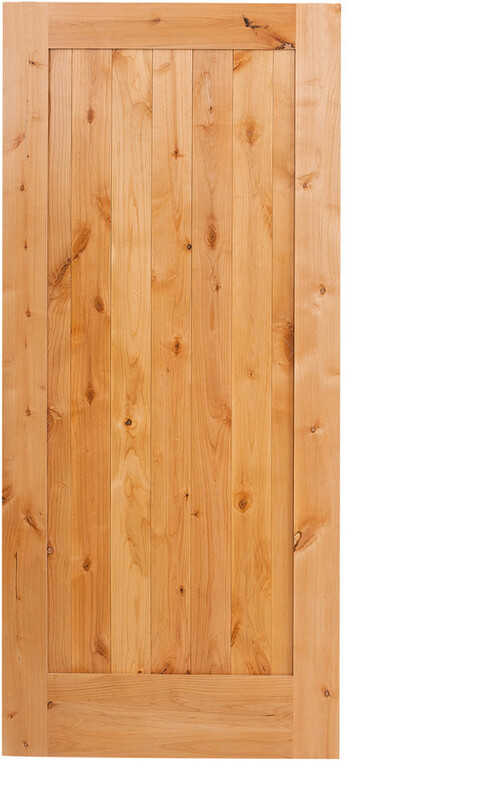 Does your home need a facelift? 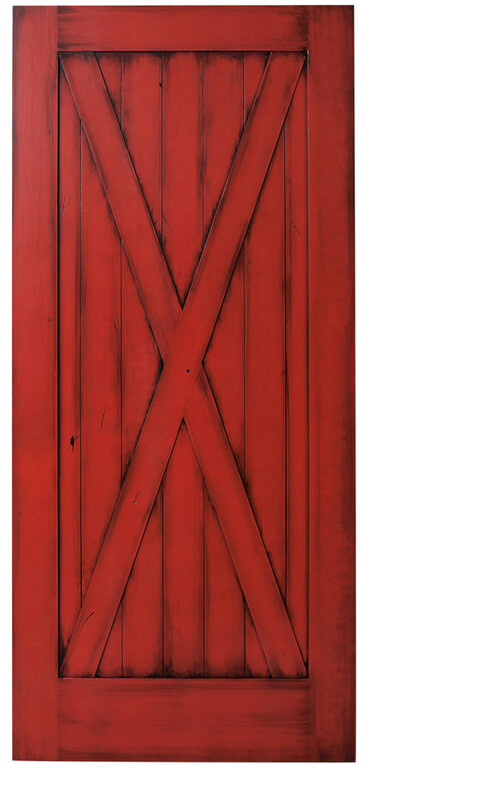 Our exterior barn doors make for a perfect front door to set your home apart in the neighborhood. 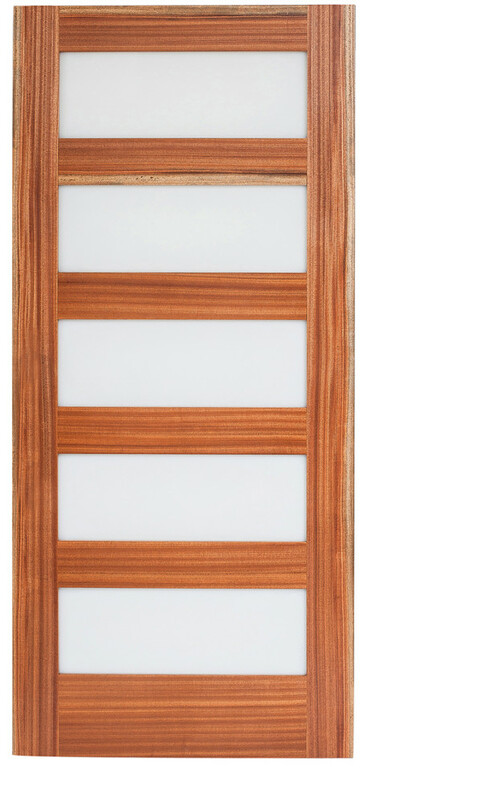 But why stop with the exterior of the home? 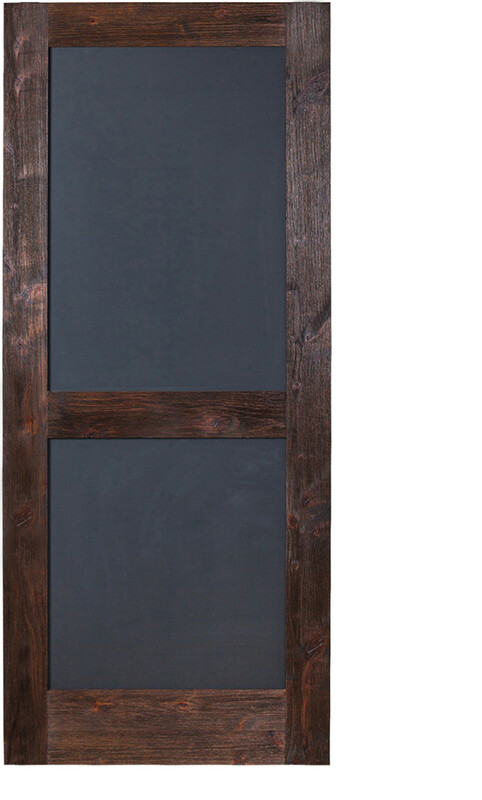 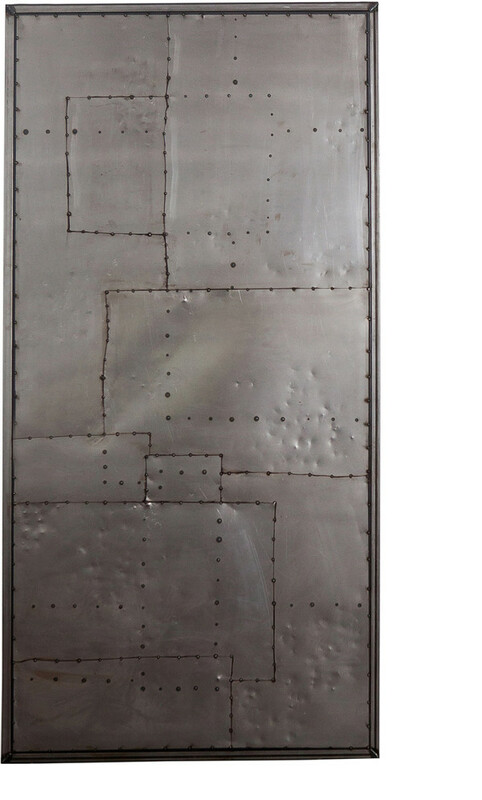 Put your unique fingerprint on the interior styling of your home with our customizable interior doors, available in a vast amount of styles, finishes, and sizes. 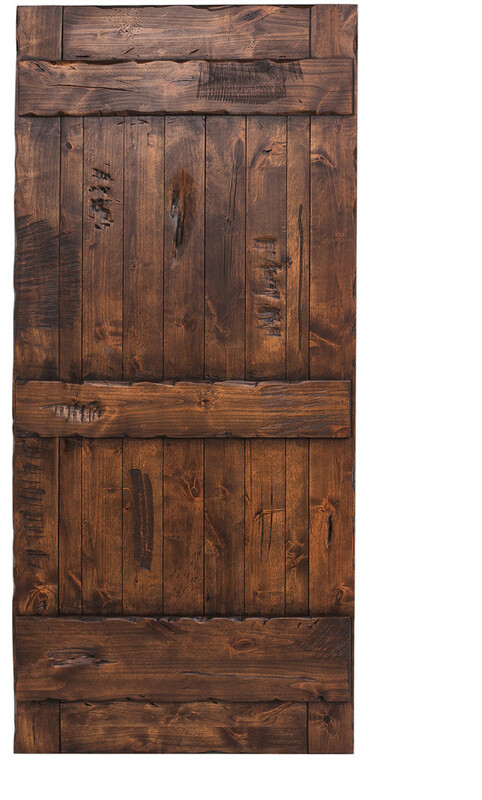 Leave no opening forgotten! 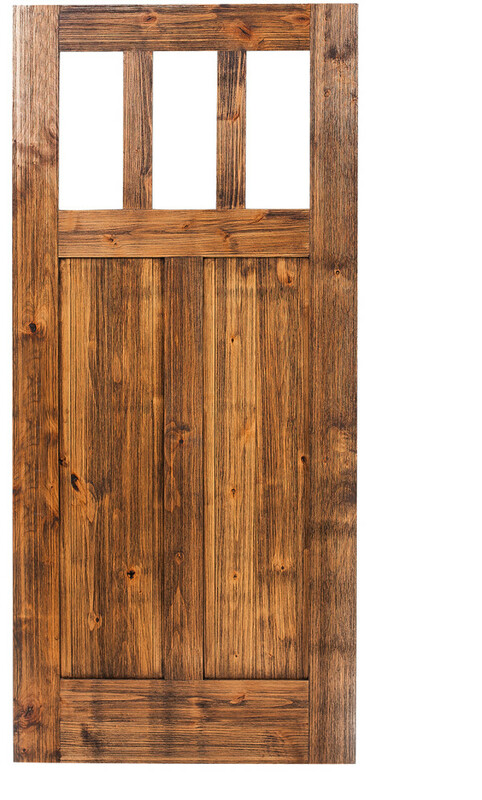 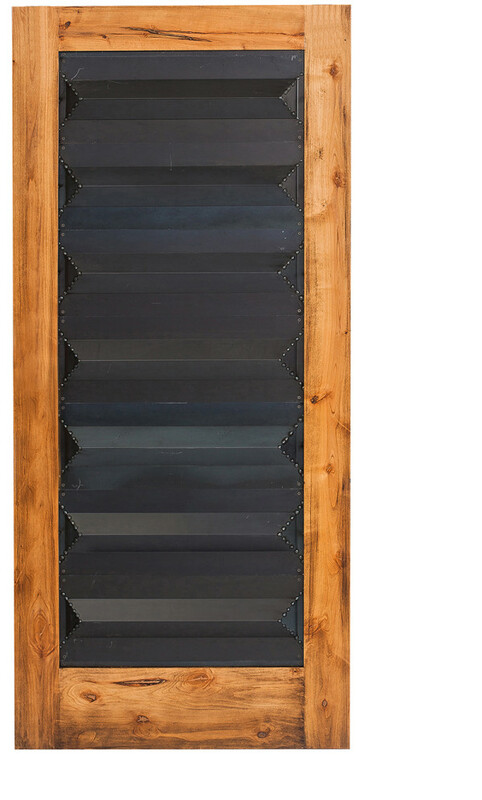 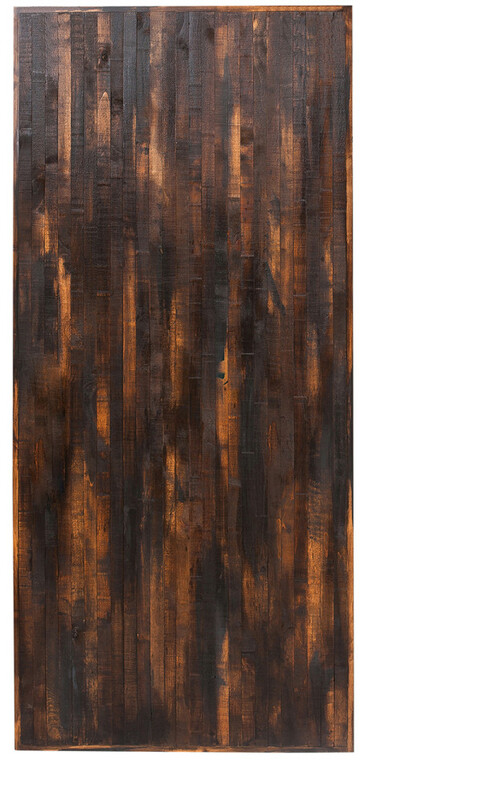 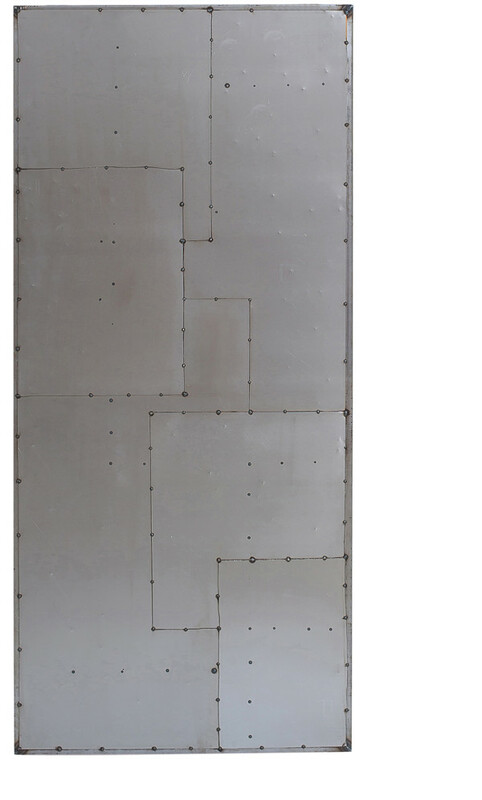 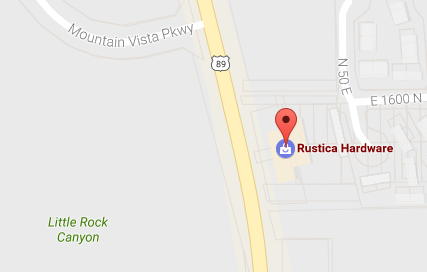 Rustica’s unique collection of hinged barn doors for the interior or exterior your home are thoughtfully designed here in Utah by our craftsmen.